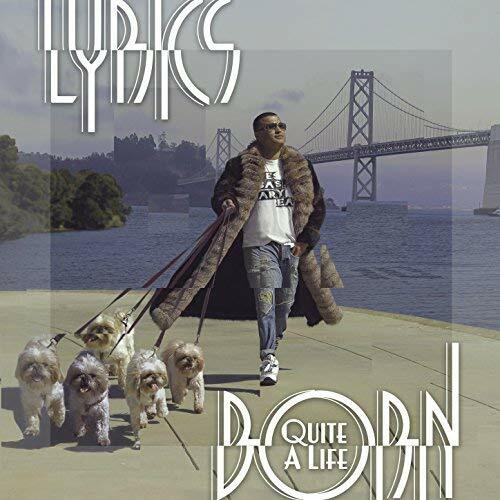 Lyrics Born just released his 10th album featuring collaborations with Aloe Blacc, Del, Galactic & Kelly Finnigan, Gift of Gab, Chali 2na and Joyo Velarde. LB and his band are currently out on the road in support of the release. You can find the new album on his PledgeMusic site , which also has a lot of rarities and fun opportunities.